All This Love (ongoing) - mirjamariathiels Webseite! 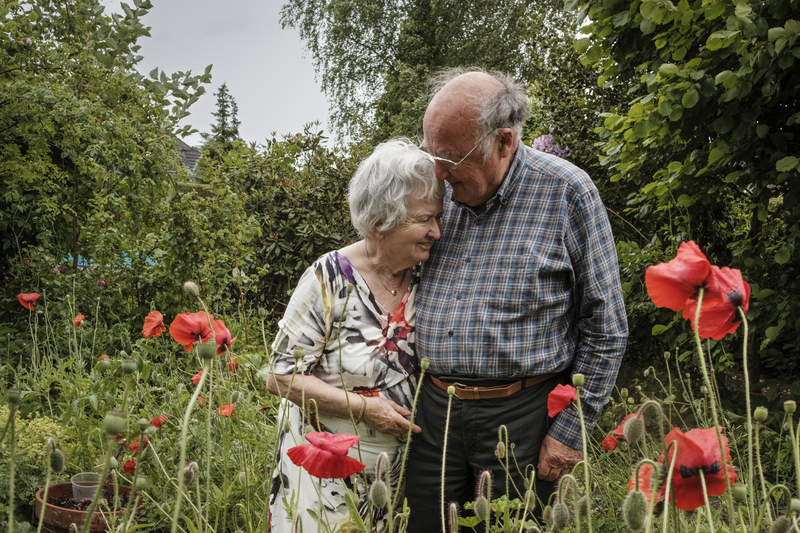 Günter (79) and Irene (80), a catholic couple married for over 60 years: "God gave us the gift of sexuality." Nila (81) and her husband Engelbert (67) have lived a free-spirited love for the last 40 years.